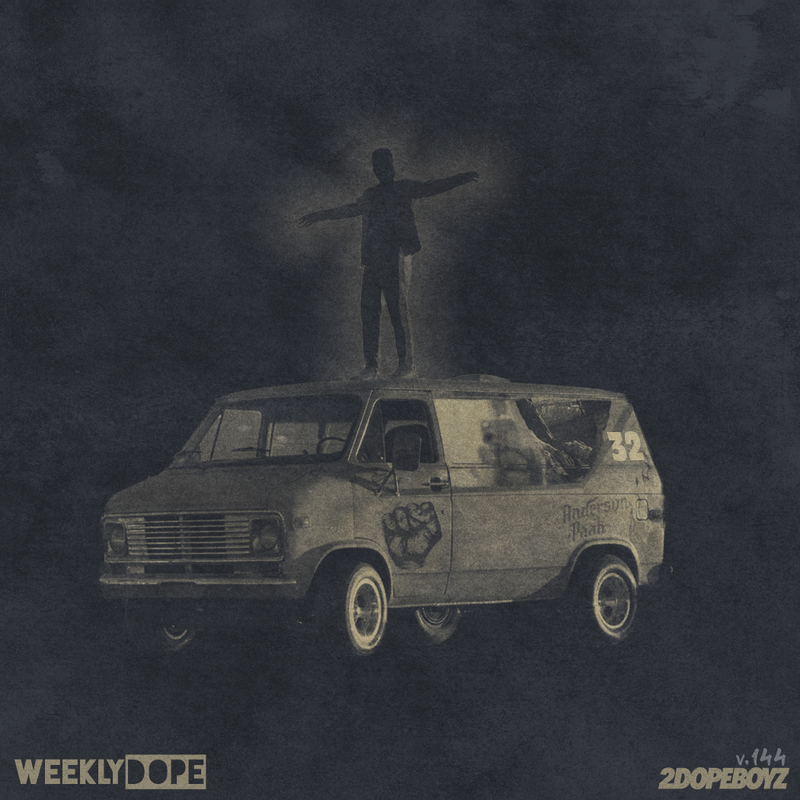 With another seven days in the books, we’re back with the 144th installment of our Weekly Dope playlist. On the artwork this week, I’ve got a mix of Khalid for his Free Spirit album, Conway for Everybody is F.O.O.D. 3, KXNG Crooked for “More Love,” Noname for “Song 32,” and Anderson .Paak for “Make It Better” with Smokey Robinson and Alchemist.